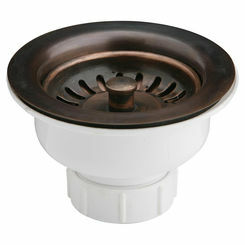 Marvel as Elkay turns humankind's oldest metal into a stylish centerpiece, the ECU211810ACH, a single-bowl copper sink. This rectangular sink is designed for an under mount installation. 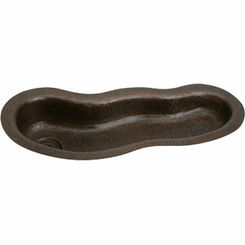 The Elkay ECU211810ACH sink has a beautiful handcrafted bowl with an elegant design. 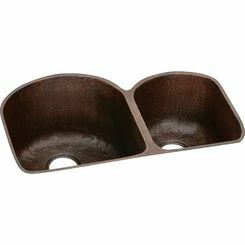 The overall dimensions of the sink are 23-9/16" x 21-1/8" x 10". The sink is furnished without faucet holes. 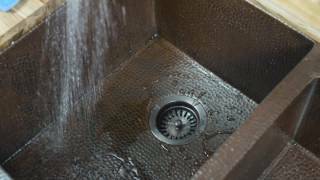 It has a 3-1/2" drain hole located at the rear center of the sink (refer to the specification). 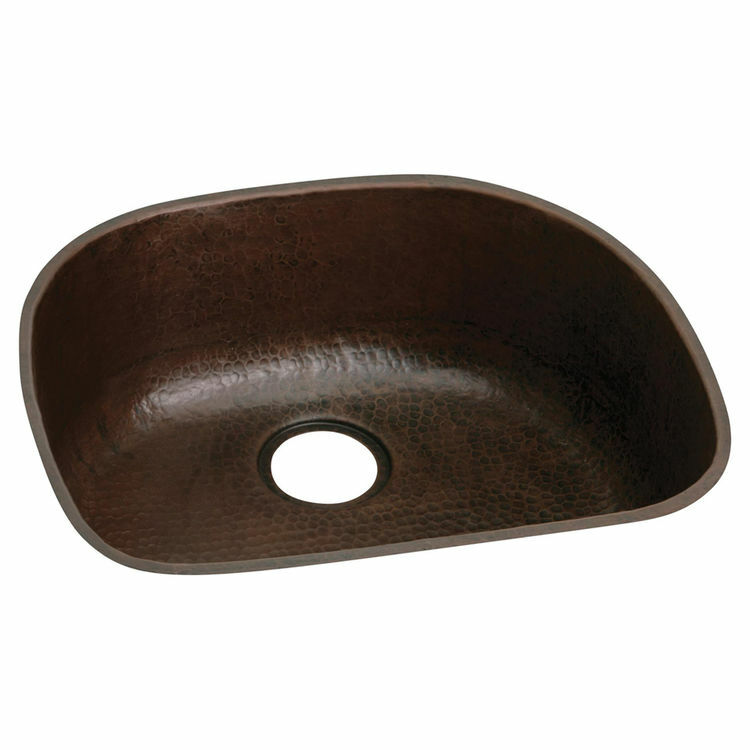 The sink is constructed of a high-quality 16-gauge genuine, uncoated copper with an antique hammered finish that will continue to last through the ages. It is reliable for heavy-duty work and long-lasting performance. The underside of the sink has special sound absorbing pads applied to dampen sound. The Elkay ECU211810ACH sink has a Limited Lifetime warranty from the date of purchase. All Elkay products are made in the USA so you'll be confident in their quality. 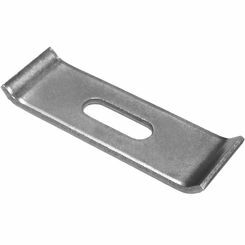 Save big and enjoy the best when you purchase at Plumbersstock.com! Shipping Dimensions 28.0" x 25.0" x 13.0"
Shipping Dimensional Weight 51.60 lbs.